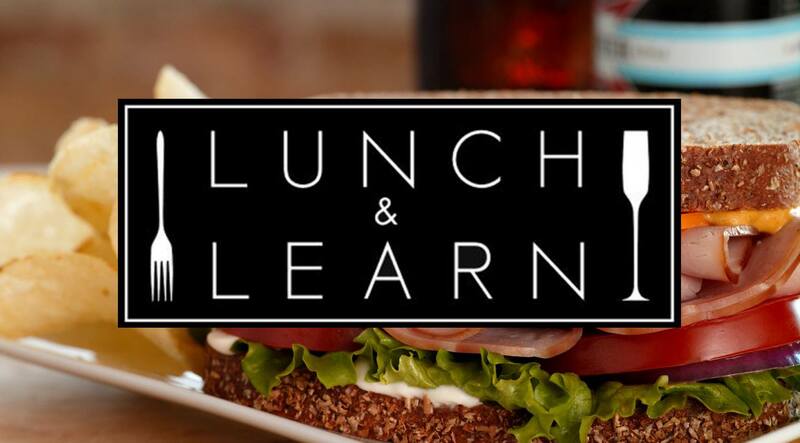 Join us for our next Lunch and Learn with YPCR Member Renae Roles from North Island College! While studying for her Masters in Education, Renae became fascinated with organizational theory and behaviour after a few courses on this topic – specifically how the space and place of an institution or office greatly impacts its members experience and success (whether a student, staff, or client). Renae will lead a discussion on how space/place could be impacting your business and some general advice to consider. While framed through the lens of a post-secondary institution, the concepts discussed are transferable to many different contexts. Members are FREE to attend and guests are $10 (pay at the event). Everyone covers their own lunch. You must RSVP by 12pm on Tuesday, April 9th to guarantee a seat so send a quick email to rsvp@ypcampbellriver.com now! Keep up with all the latest YPCR events and new by subscribing to our newsletter! Sign up for the YPCR newsletter.